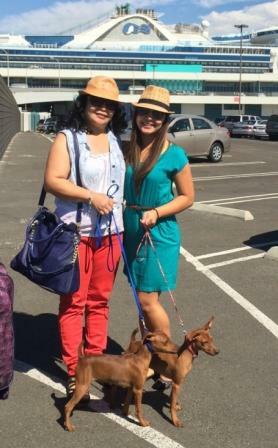 with their new mom Cressan! 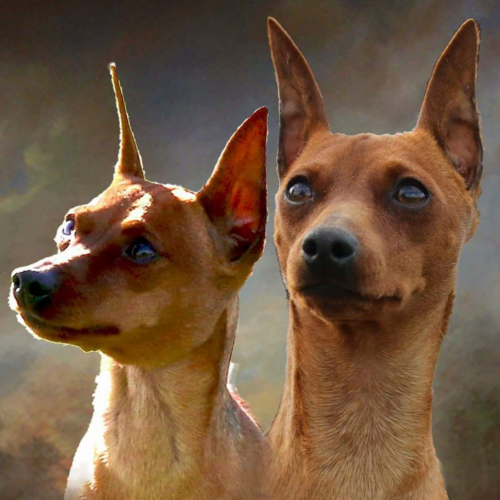 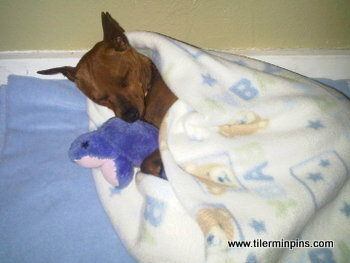 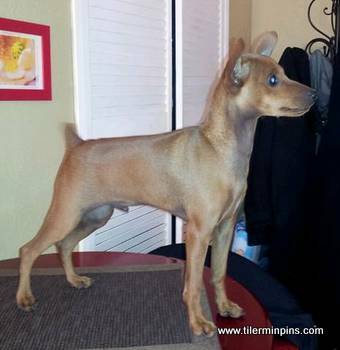 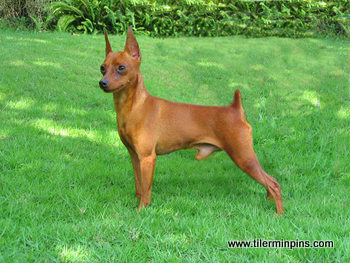 First breeding of Tiler Minpins here in the US, now owned by Dr Alex Ampatuan in Manila. 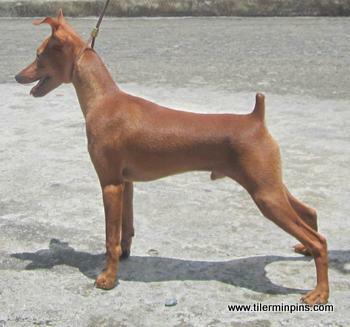 This is Tiler’s early breeding owned by Kintanar Dobermans.